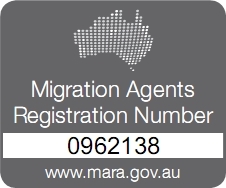 Southern Immigration Services offer a free basic assessment in order to help you determine your visa eligibility. Once we have reviewed the details provided, we will contact you with your status of eligibility for the visa you are interested in. Please fill in the form below and upload a detailed CV and essential details for the free basic assessment to go ahead.